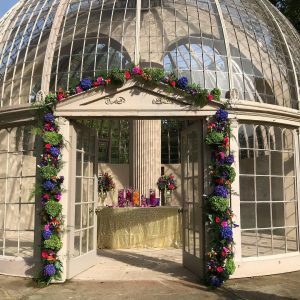 Joanne and her talented team are standing by to design YOUR wedding flowers, and they will astound! 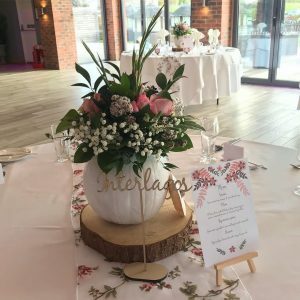 Buttercup and Daisies with Love specialise in wedding flowers and can create the most stunning bouquets, venue arrangements and table centrepieces; all created just for you. 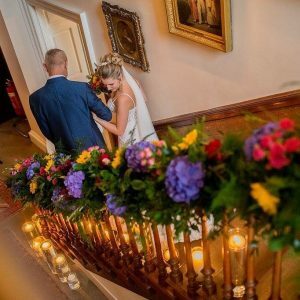 You can visit their website at: https://buttercup-and-daisies.business.site/ to take a look at a fabulous gallery of their work, or call Joanne and her team on 01785 850173. If you’re every nearby, be sure to visit their great shop in the classy market town of Eccleshall, deepest Staffordshire.